Although it is counter-intuitive to everything we think we know, there has been no direct link found between junk food sold in schools and obesity. The researchers compared children’s weight in schools where junk food was sold and in schools where it was banned. The scientists also evaluated eighth graders who moved into schools that sold junk food with those who did not, and children who never attended a school that sold snacks with those who did. And they compared children who always attended schools with snacks with those who moved out of such schools. This being said, there must be some logic to the connection of a poor diet and ill health. 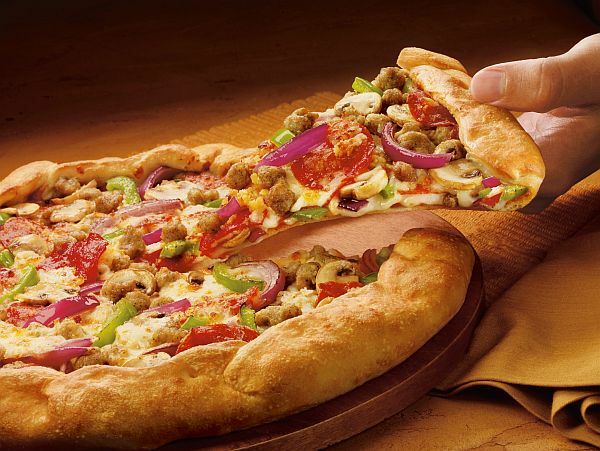 For Practical Purposes; Pizza a Vegetable? Congress declare pizza a vegetable. When it comes to school lunches, that is. 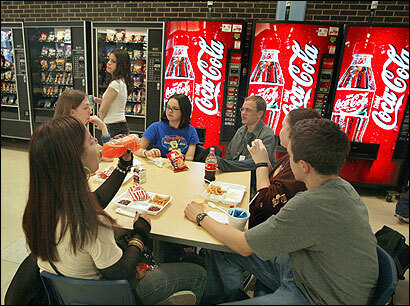 American children don’t have a fighting chance against diabetes and childhood obesity when over 40% of their daily calorie intake comes from school lunch.